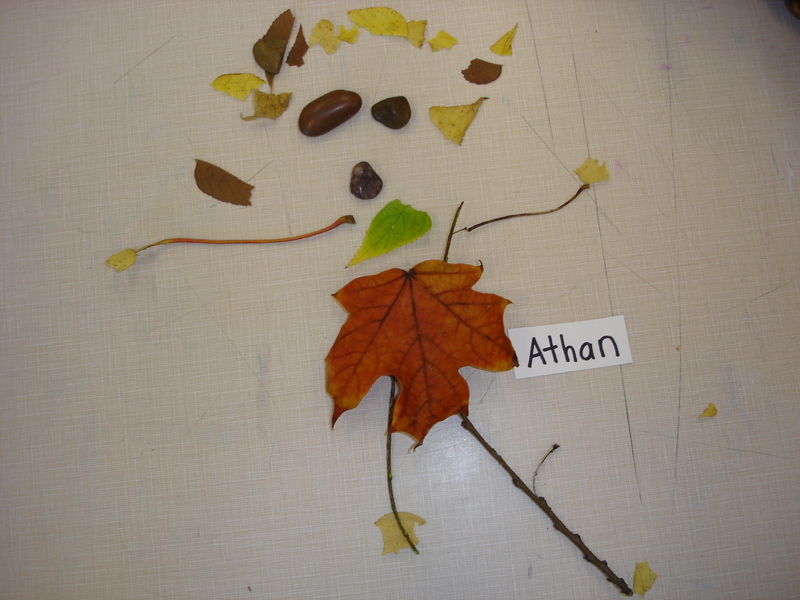 This entry was posted in Art Studio and tagged autumn books kindergarten, fall literacy activities, land art, Leaf Man Lois Ehlert, literacy activities, Reggio inspired kindergarten, storytelling in kindergarten by msmcdonell. Bookmark the permalink. 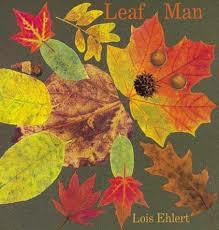 I love this idea using “Leaf Man’. Could you please tell me how you glued down the pieces? Was it hot glue? Hi Gail! Thank you! 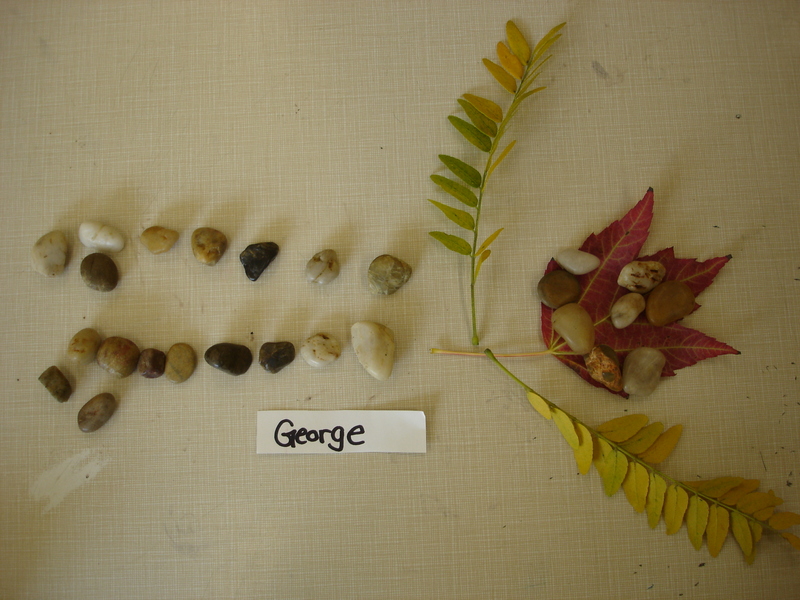 We actually didn’t glue the leaves…this was transient art that we captured in photographs. 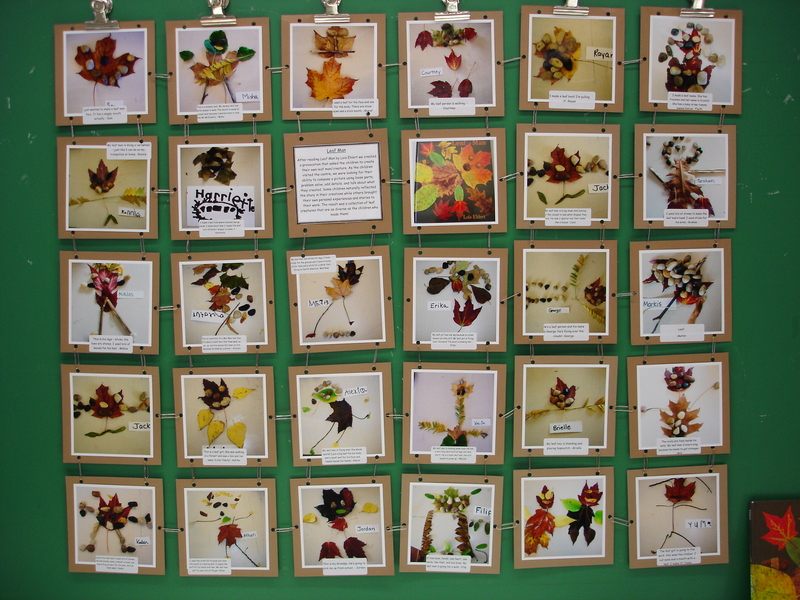 I printed the photographs afterwards and then put them together in quilt form (with the children’s descriptions of their work). For this project I just printed these ones at a photo printing shop. Probably Costco. 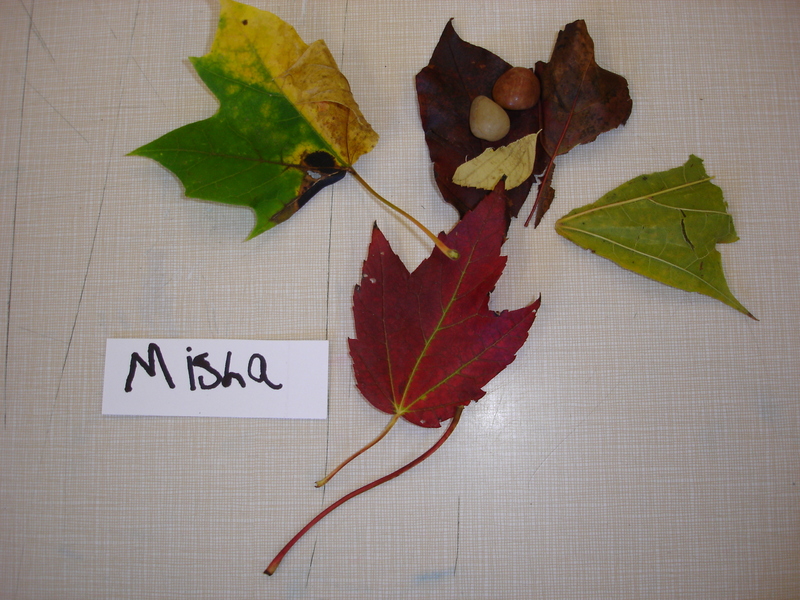 I sometimes print on a colour printer or print black and white from the school copier. It depends on the project. Are you able to tell me what your little write up says? If you click on the photo it should open in its own page and you can zoom in on it.